A cozy celebration of winter. Music and stories come together in this cozy celebration of winter. In A Christmas Memory, Truman Capote’s rural Alabama boyhood comes to life, offering a touching portrait of an enduring friendship and tender holiday rituals. 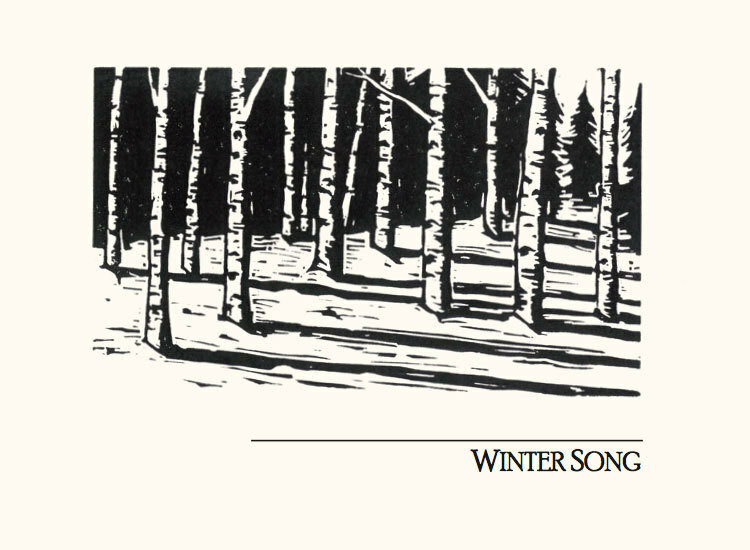 This gem of a story is paired with Winter Song, a collection of beloved tunes and tales that celebrate winter and all it represents: love, family, solitude, renewal and warmth. Post-show discussions with cast and crew follow matinee performances Dec. 6, 8, 13, and 20. Recommended for ages 12 and up. Children under 6 are not permitted at any production at The Armory. 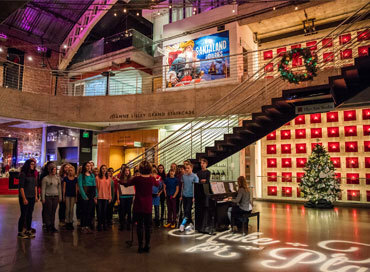 This holiday season, enjoy live choral music from local groups and schools. 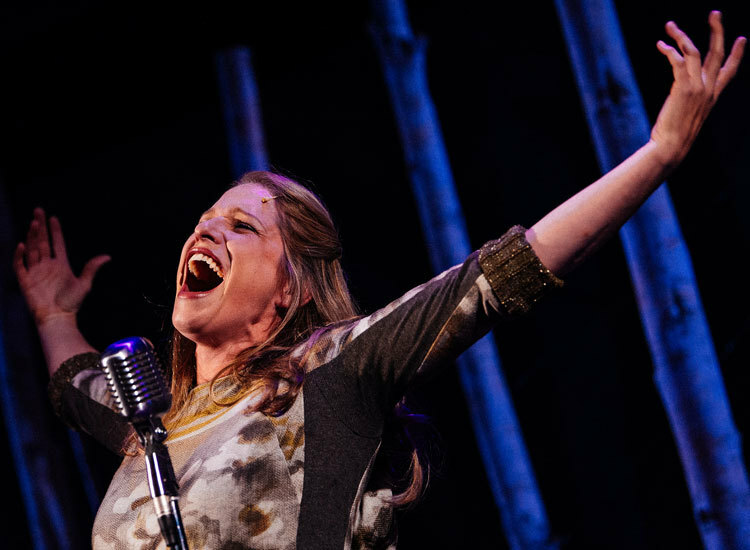 Want to take Winter Song home with you? 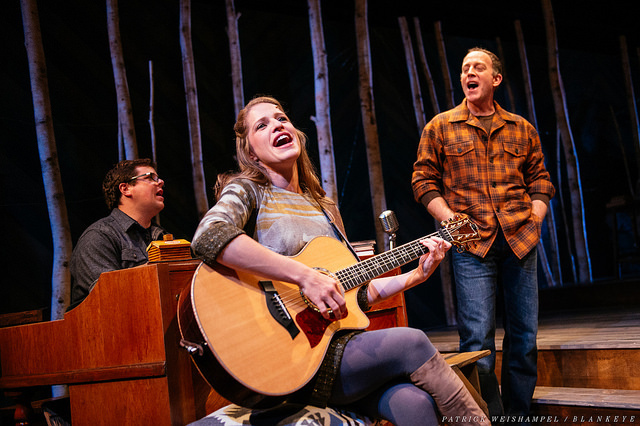 Co-creators Merideth Kaye Clark and Brandon Woolley recently produced the Winter Song original cast album. Reviews of "Christmas Memory" & "Winter Song"